Date: Subject to interest. If you are interested please contact us. 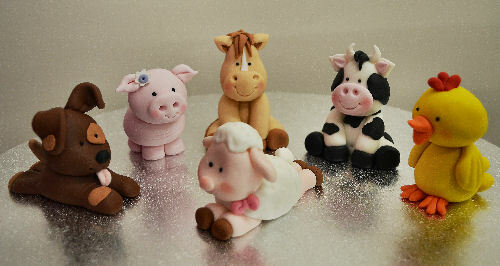 Learn how to make 6 cute fondant animals, fence & hay. A fun class suitable for everyone, with minimal cake decorating experience required. 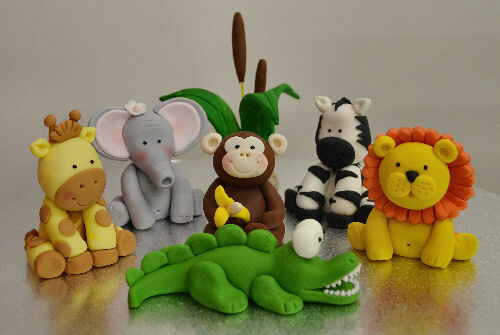 Learn how to make 6 cute fondant animals & jungle plants. 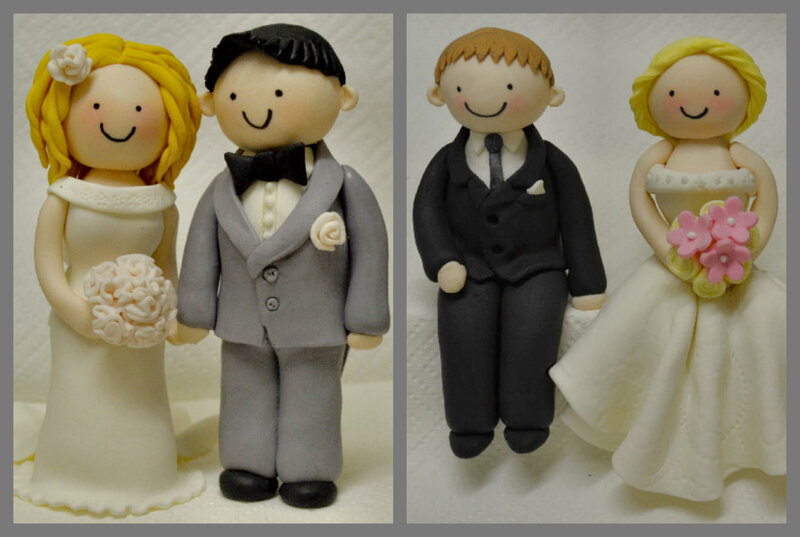 We will make two couples - one sitting & one standing. You will learn how to create different clothes and hair styles. You can chose any colour, design and style of shoe you like from the class examples. Please note: you need to have your own shoe kit, or at least a polystyrene ramp and matching heel mold - 5" high. Any brand is welcome but the Stiletto Shoe Kit from N.Y. Cake is preferred as we will prepare heels in advance for you and they should match the ramp.